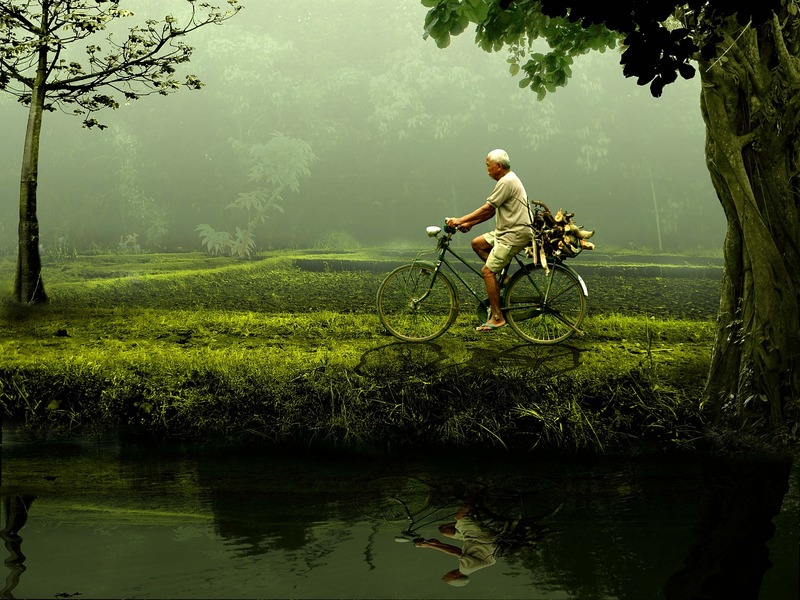 Some habits you never thought you’d be able to let go of will fall away effortlessly and some habits you never though you’d form become second nature. This time last year, if you had told me that I would voluntarily choose to never eat cheese or eggs again I would have thought that was impossible. In large part this was based on ignorance of what I was really eating, The knowledge was deliberately, by myself and my culture, keep just out of sight. Every now and then I would glimpse its shadow, and quickly turn away. A not insignificant part of my not knowing, was not wanting to know. I thought this would be the quick and easy chapter, but instead I got side tracked reading up on Pythagoras and Buddha (more on that later). In Chapter Two Colleen defines ‘vegan’, giving her readers a clear understanding of what she means when she uses the word. Definitions can be slippery. It is all too easy to assume everyone will understand the meanings of words in exactly the same way you do. Until I started thinking about and reading further on some of the references in the chapter, I hadn’t really clicked to how important figuring out what ‘vegan’ (as a label or as a word) really means to the process I am now involved with. 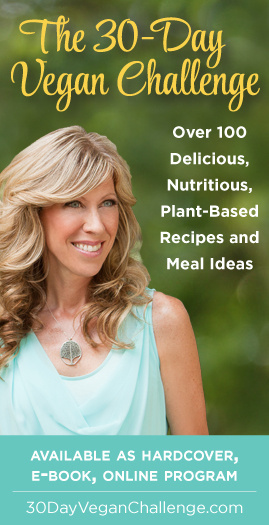 Before getting into the challenge proper, The 30 Day Vegan Challenge by Colleen Patrick-Goudreau (know henceforth as 30DVC) spends several chapters on set up. For the most part, 30DVC assumes its readers already know why they are going vegan, and instead focuses on providing information and perspective on how to go vegan successfully – the reason why I am reading the book. Over the past six months, I have done a lot of random trial-and-error research. I am hoping that this book will pull it all together into a more cohesive, foundational whole.